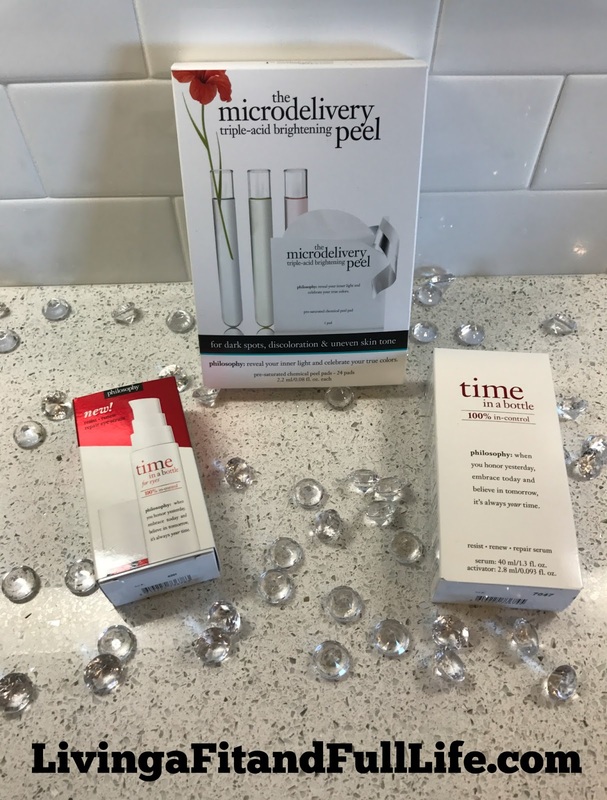 Living a Fit and Full Life: Turn Back Time with philosophy's Time in a Bottle Duo & Microdelivery Triple-acid Brightening Peel! Turn Back Time with philosophy's Time in a Bottle Duo & Microdelivery Triple-acid Brightening Peel! philosophy is a trusted beauty confidante that helps women look, live and feel their best. we take an approachable attitude toward beauty by wrapping scientifically proven ingredients with insight and inspirational messaging. because we believe that beauty lives inside of every woman, we want to inspire beautiful days as well as beautiful skin. experience superior peel results in one convenient step—at home—with zero downtime. the microdelivery triple-acid brightening peel delivers advanced anti-aging and skin-brightening benefits through an advanced triple-acid formula that dissolves and sweeps away dull, dead skin cells and impurities. the result: skin tone and clarity appear improved and fine lines, diminished. plus, a unique skin-brightening technology visibly reduces the appearance of dark spots and discoloration, for a revitalized, luminous complexion. includes 12 individually wrapped pre-saturated peel pads, for weekly use. 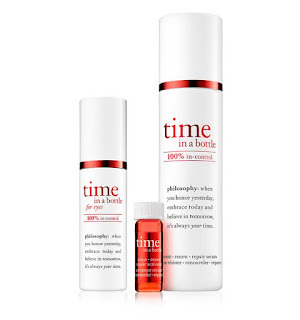 Turn back time with philosophy's Time in a Bottle Duo & Microdelivery Triple-acid Brightening Peel! philosophy's Time in a Bottle Duo & Microdelivery Triple-acid Brightening Peel are absolutely amazing products that actually work. philosophy's time in a bottle duo makes my skin look and feel amazing! Complete with serums for face and eyes it improved my fine lines on my forehead and around my eyes like I've never seen before. I usually suffer from very dry skin but after using philosophy's time in a bottle duo my skin began to look hydrated and healthy round the clock. philosophy's time in a bottle duo literally makes my skin and eyes look 10 years younger. I love how young and healthy my skin looks thanks to philosophy's time in a bottle duo. I also love that my skin has balanced itself out and doesn't seem to be overly dried out like it used to. philosophy's time in a bottle duo is a phenomenal product and I highly recommend it! 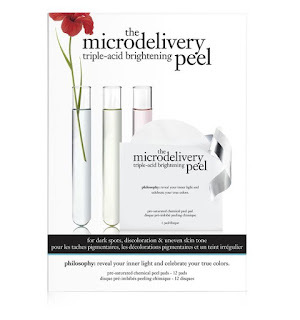 philosophy's microdelivery triple-acid brightening peel is also a phenomenal product! To be completely honest I was very nervous about using this product because I thought my skin would peel and I'd have to hide indoors. However, I'm happy to report that that wasn't the case at all. In fact my skin never seemed dried out at all. I've used this product twice now over the course of two weeks and absolutely love the results. My skin looks vibrant, healthy and more even toned than ever before. I also love how young and fresh my skin feels. My makeup glides on with ease because my skin is incredibly smooth and has never looked better. philosophy's microdelivery triple-acid brightening peel is a terrific product that provides amazing results with absolutely no down time! philosophy's Time in a Bottle Duo & Microdelivery Triple-acid Brightening Peel are now on my must have skincare products list and I highly recommend them! 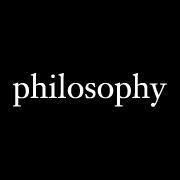 Click HERE to find a philosophy store near you! Click HERE to learn more about philosophy! Follow philosophy on social media!